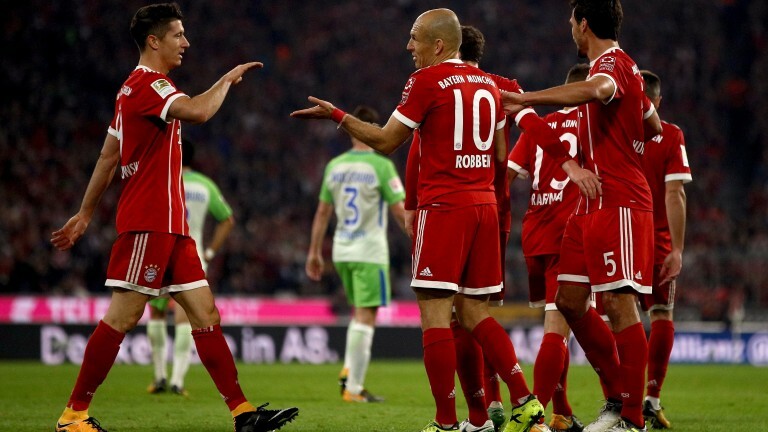 Bayern Munich needed a penalty shootout to triumph at ten-man Leipzig in Wednesday's German Cup second-round tie but they should have an easier time when the teams clash again in a Bundesliga match in Bavaria. Leipzig are having another good season but Bayern are unbeaten in five since Jupp Heynckes picked up the managerial reins and are likely to outclass the visitors. Bayern have led at half-time and full-time in seven of their last eight home fixtures.